Upcoming combination workshop! Using Project Learning Tree and Project WILD curricula, you will explore strategies for engaging in outdoor activities directly applicable to the space you have available at your center or school. Learn more about local natural ecosystems while participating in hands-on activities integrated to Common Core and Next Generation Science Standards. Receive two guides with almost 100 activities you can use with children outdoors the day after this workshop. For pre-K through 8th grade educators. Investigate some signs of fall and learn some fun autumn outdoor environmental education activities. Explore strategies for engaging in fun, safe, outdoor based activities directly applicable to the space you have available at your center or home. Learn more about exploring the autumn world, and trees in fall through a sample of hands-on activities from Project Learning Tree. Receive the Project learning Tree Early Childhood environmental education activity guide with almost 100 activities and an accompanying audio CD you can use with children right away. Please dress for the outdoors and be ready to have fun. 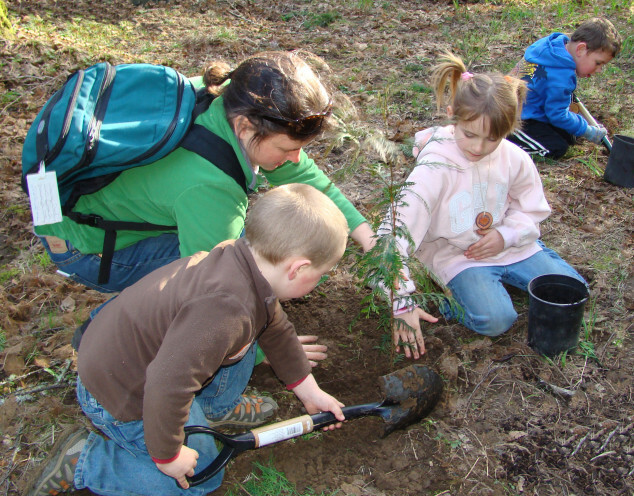 Environmental Experiences for Early Childhood provides an introduction to environmental education, encouraging children ages 3 to 6 to explore, discover and communicate in expressive ways. With over 130 experiences that engage young children in outdoor exploration and play, it’s no wonder Learning® Magazine chose PLT’s Early Childhood guide as a Teachers’ Choice Award winner! Join a Vermont PLT facilitator in exploring the PLT Early Childhood guide, and leave prepared to share outdoor learning experiences for students the very next day! A Forest for Every Classroom (FFEC,) is an award-winning professional development program for K-12 teachers of all disciplines, offering stimulating, thought-provoking experiences designed to refresh your mind and passion for teaching! 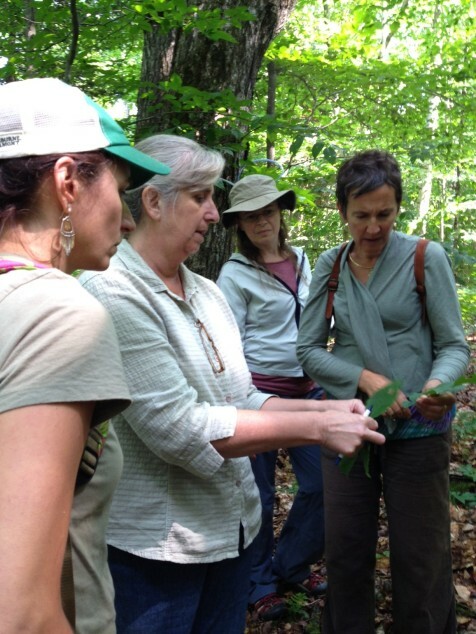 Across habitats and through the seasons, educators learn how to "read"--and teach--in the landscapes of Vermont from some of the best education and natural resource professionals in the state. They explore how using place-based learning and education for sustainability make the Common Core State Standards and Next Generation Science Standards both more practical and meaningful. Join Vermont state PLT and PWILD Coordinators for a hands-on, interactive, professional development day. We will explore and model some activities from both the Project Learning Tree, and the Project WILD curriculum guides. We will spend time out in the field exploring some natural science content. You will receive copies of both guides through participation in this workshop.